Small and highly valuable items such as jewelry, gadgets, cash, and even sensitive documents are always the primary target for thieves during home or office break-ins. Irreplaceable items such as keepsakes and antiques are also quite vulnerable to not only theft but also fire incidents. These risks are the primary reasons why many homeowners opt to go for an in-floor safe to give their valuable possessions some protection from theft and natural calamities. If you are a resident of Bedford, TX or its surrounding cities, and you are considering having an in-floor safe installed in your home or business, HEB Plumbing & Sprinkler-Kathlyn Smith is here to help. 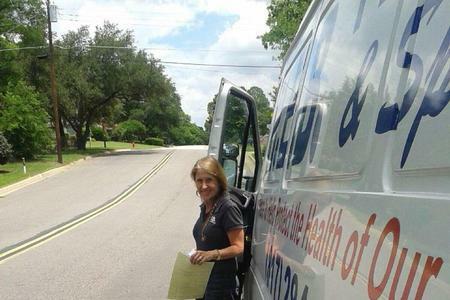 HEB Plumbing & Sprinkler-Kathlyn Smith is an experienced company offering professional floor safe installation services. Our company understands that safe installation is a serious business, and that’s why we never compromise on it. Our technicians do a professional job to ensure that your property in Bedford, TX and its surrounding cities remains undamaged and that you attain superior quality results. Perhaps you are wondering why you should opt for the in-floor safe instead of the wall safe; or for that matter just any other safe. Well, here are a few reasons why an in-floor safe is an excellent addition to your home or business. One of the critical aspects of protecting your valuables in a safe is ensuring that indeed your safe is difficult to find; if not impossible. Afterall, it’s difficult for any thief to steal from a safe that they can’t locate. Most floor safes offer the best camouflage as they blend seamlessly with the floor. Others are a little recessed into the floor to allow a panel which matches the floor to be fitted over them. And with a carpet, rug, or piece of furniture placed over a floor safe, its location can remain a mystery to intruders. In-floor safes give you more room to build your safe into unlike with the wall safes. With floor safes, the depth of your safe is only limited by the depth of your foundation. In-floor safes also have additional security aside from their incredible concealment ability. Floor safes are enclosed in concrete and therefore prove to be very difficult to remove or break into in a quiet and timely manner. A thief is only left with the option of breaking the front door; which is the most substantial part of any safe and hence difficult to break into. Floor safes are enclosed in concrete and positioned below the ground level which offers extra fire resistance. Also, in case of calamities such as a fire, floor safes have little to no impact damage to the valuables inside them as they can’t fall like wall safes. When purchasing a floor safe, it is essential for you to consider the fire ratings on any model you would like to pick. Even though we mentioned that floor safes are fireproof because they are enclosed in concrete and positioned underground, huge fires with blasts can reach to them. It is therefore recommended that you purchase a floor safe with a minimum of 1-hour fire resistance rating. Safes with less than an hour’s fire rating will not offer adequate protection for your valuables to survive a typical business or home fire. Don’t forget to check if your floor safe choice has fire seal on the door. Several cheap safes come without fire seals despite their great importance as part of an excellent fire rating. Fire seals keep moisture out of a safe and expand massively during fires to seal out a fire, smoke, and water from penetrating into the safe. Once you have settled on the specific model of floor safe you would like, it is time to have it installed. Some people consider doing a DIY job on the installation, but it is not always the best option to go with. If you want your safe to be completely sealed and minimal damage to the rest of your property, particularly the floor, or if you want the installation done right the first time, it’s best to consult a professional. At HEB Plumbing & Sprinkler-Kathlyn Smith, we understand all the ins and outs of the floor safe installation process. 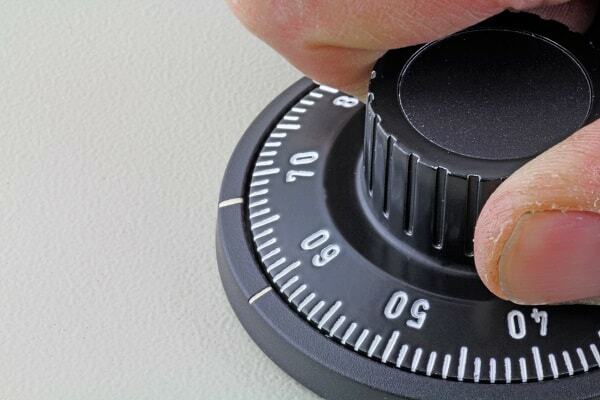 Our technicians can always recommend to you the best locations to hide your safe in as well as concealment mechanisms to use in ensuring that your safe is virtually unreachable by intruders. With our expertise, we can work with any flooring, including wooden floors. We will have your safe camouflaged into the floor, and we will restore the finishing on your floor to ensure it remains as good as we found it. Contact us today to book an appointment or inquire more about our services.